Thanks so much to Doubleday Books for these copies. Jessica and I thoroughly enjoyed this read! Continue below to see our full thoughts. Put this on your TBR - available NOW! Who has ever gotten stupid drunk, made some bad decisions and occasionally needed to be reminded of exactly what you did the night before. **raises hand** Now, who has gotten blind drunk and then woken up next to the person they slept with the night before and said person has their throat cut open and you question whether you actually could have done this? **puts hand down** What decision do you make at this time? Well, Cassie decides to leave him there, wipe off all the glasses, put the do not disturb sign on the door and proceeds back to her hotel where she has to catch the next leg of her flight on her way home. And that's just the beginning!! I've always thought it would be cool to be a flight attendant. The stories of what they endure were hilarious and whether these are actual things that have happened on flights or not, WOW - I can only imagine what they have to go through at times. All of this was highly entertaining. Now, in a work of fiction, I'm always willing to suspend belief as long as it adheres to the plot line. While I loved this SO MUCH for 90%, the ending just had me scratching my head a bit. The whole situation with Enrico was so unbelievable BUT exciting (and quite frankly, I have a soft spot for Italians so......). I winced a bit at this final scene as it felt a bit rushed and just not quite a fit for where I was thinking the story would go. Then the epilogue... damn, a LOT happened in a year! Look, this was such a great piece of work. Absolutely well written and I was GLUED to the pages. GLUED. Just that last 10% got a little bit shark jumpy and didn't quite fit in with Cassie's character. 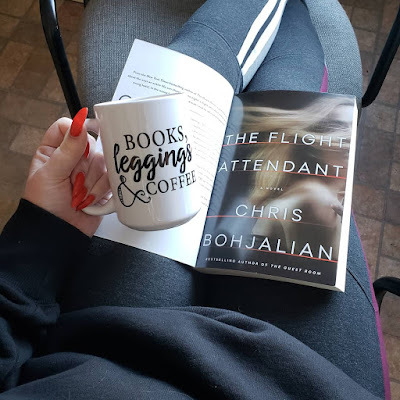 I do still highly recommend this read and look forward to what Bohjalian brings next! So I've heard nothing but amazing things about Chris Bohjalian's books, so I was very excited to start this one. THE FLIGHT ATTENDANT was an incredibly fast and addictive read. I couldn't put it down and this is a profession that isn't featured in a lot of thrillers or crime fiction novels. 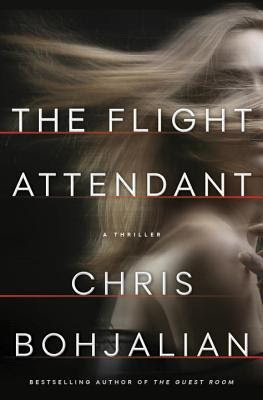 Cassandra Bowden, known as Cassie, is a flight attendant and a binge drinker. 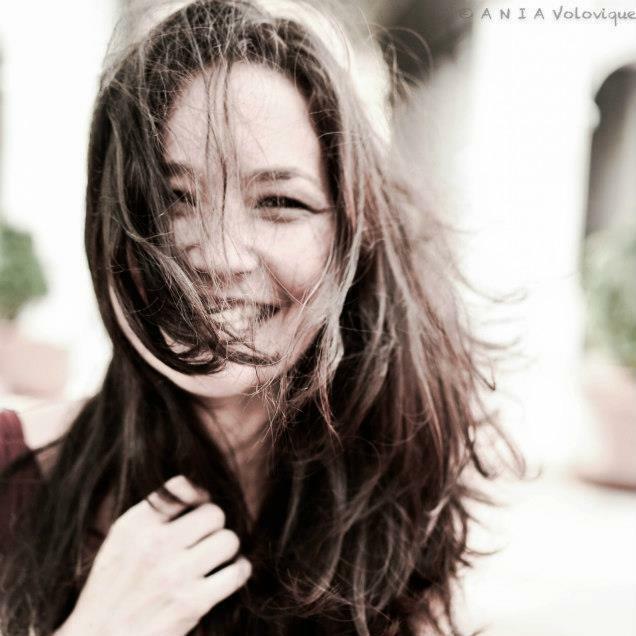 Thankfully with her job she is able to travel and find adventure wherever she is taken. After a night of drinking, Cassie wakes up in Dubai. She's in a hotel room and begins to get up for the day - she notices the man in bed next to her is still sleeping. Then she looks closer and she notices blood, and lots of it. Not wanting to get the police involved in a foreign country, Cassie continues about her day and decides to lie. She goes through her day lying. When she is met at the gate in New York by FBI Agents, she continues to lie. Could she have killed him? What really happened back in Dubai? So with that, I'll stop giving anything away in regards to plot (this doesn't elaborate anymore than the synopsis does). It blows my mind how much detail went into this story. Chris Bohjalian knows how to weave a complex story without losing the reader. He pulls us along with Cassie as she goes from Dubai, to Paris, and back home to New York. She feels so real - like someone you may know. Cassie is very flawed, loyal to her friends, and frustrating at times. 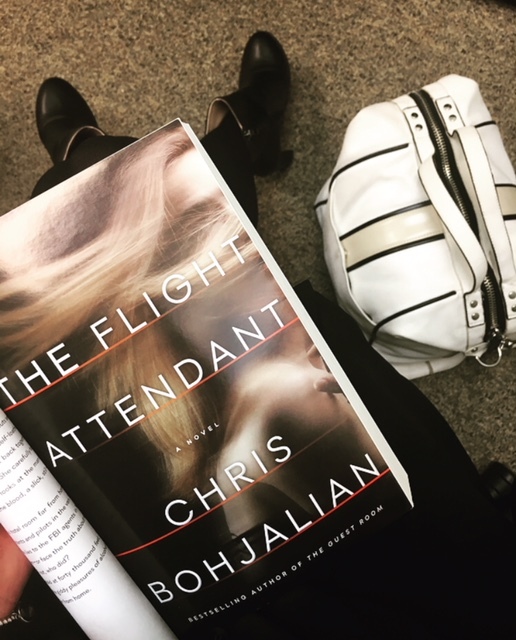 Overall, if you want an addictive thriller with a complex and weaving story, then you NEED to get THE FLIGHT ATTENDANT. I did not see that ending coming and I thought it was fantastic. Getting a glimpse into this profession was refreshing and almost claustrophobic. The perfect element to a thriller. Time to go get all his other books.